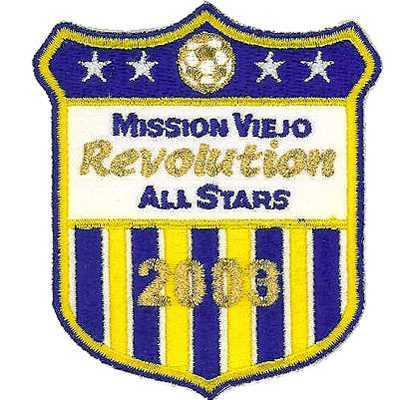 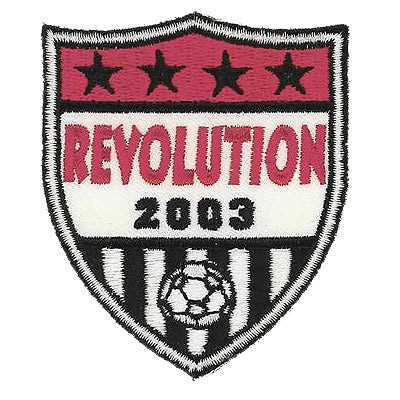 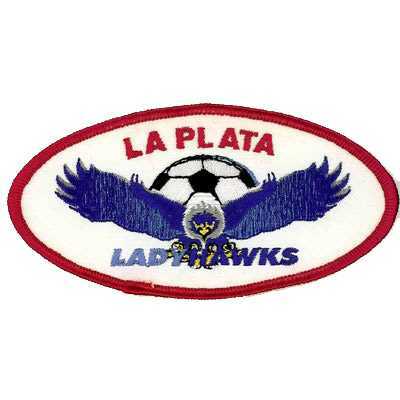 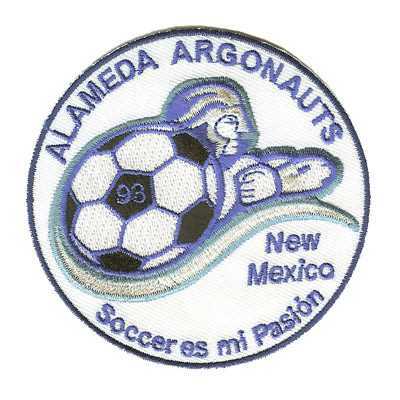 At American Patch, our soccer patches are created using modern equipment and material. 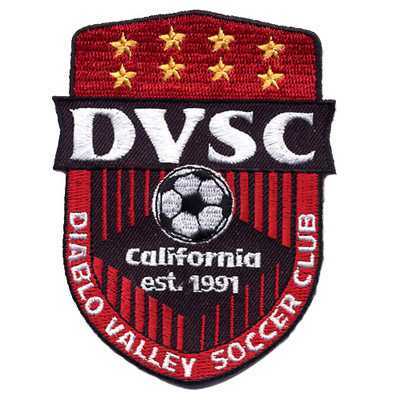 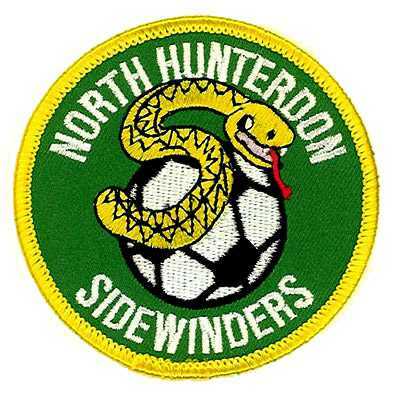 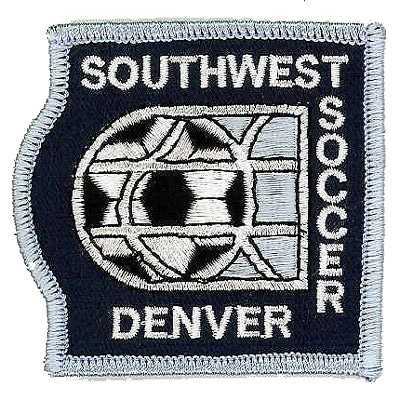 Behind the finest soccer patches available is the dedication of the designers, technicians, staff, and management to make sure your patches are beautiful, durable, and everything you wanted. 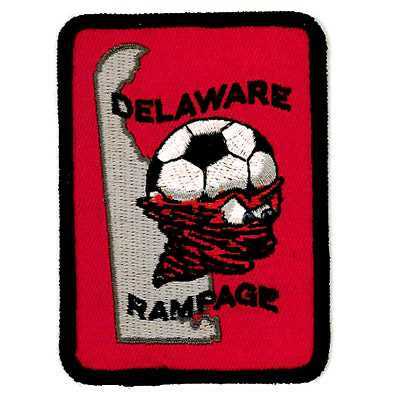 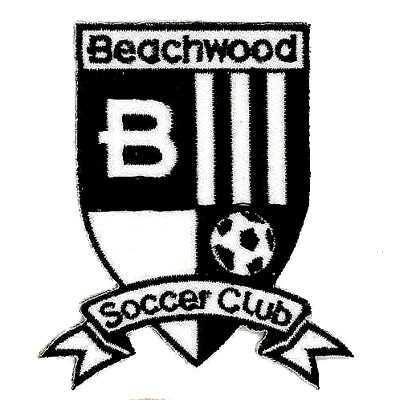 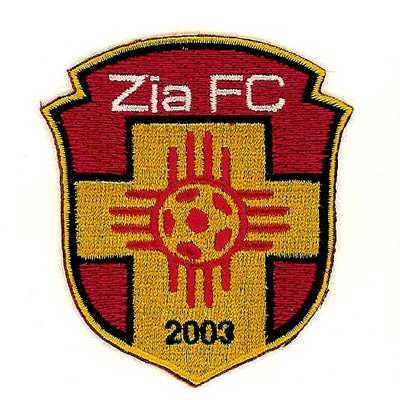 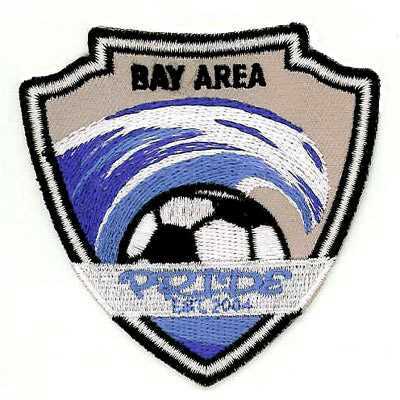 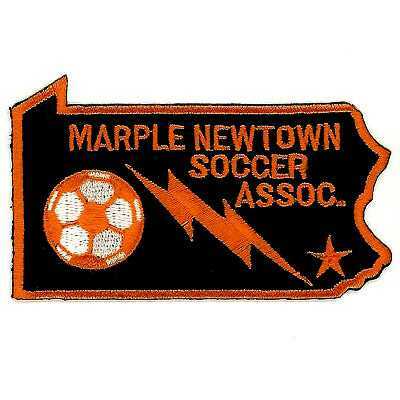 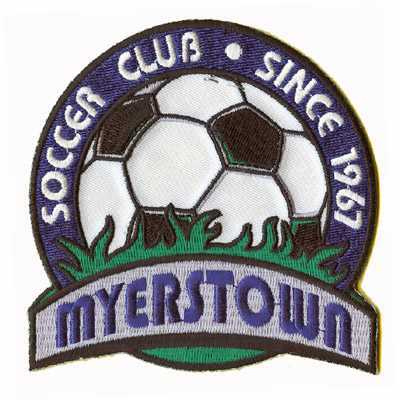 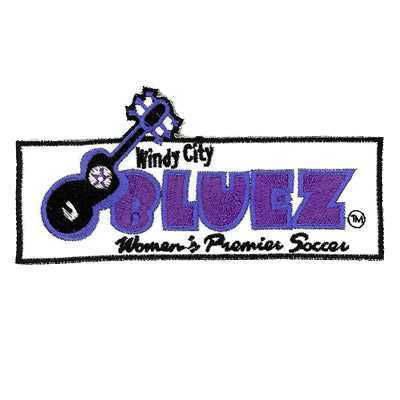 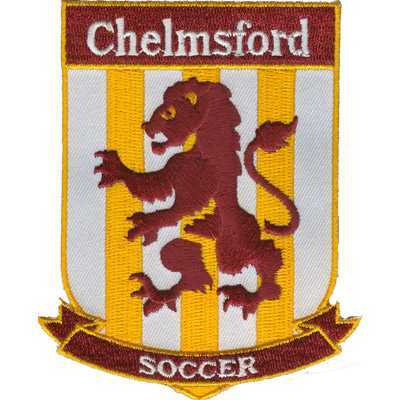 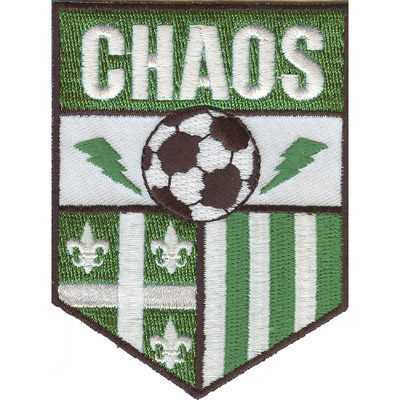 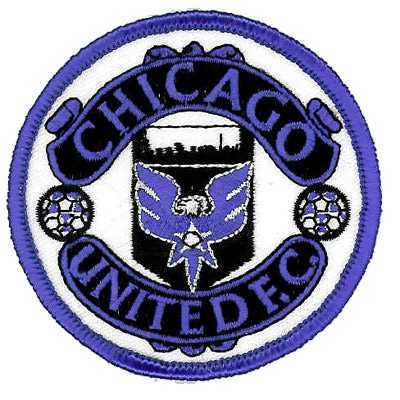 When attached to uniforms, soccer patches are what can set one team apart from another. 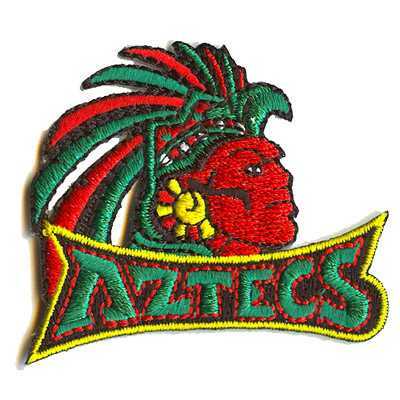 We can help you create a patch that represents your team and your spirit so you can wear your patches proudly on the field. 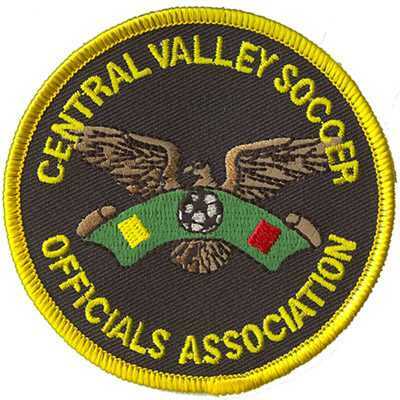 Our patches are available as both sew-on and iron-on patches to give you an easy way to attach them to your shirt, shorts, socks, and more. 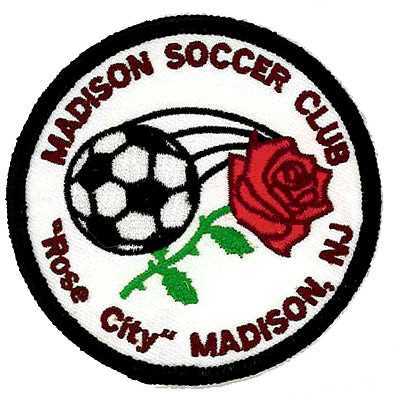 If soccer is your passion, why not show it on a regular basis? 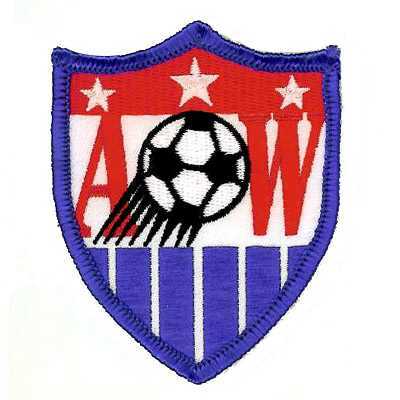 With your very own soccer patches from American Patch, you can spruce up your jacket, backpack, hat, tote, sweatshirt, or even simply display your beautiful patch design. 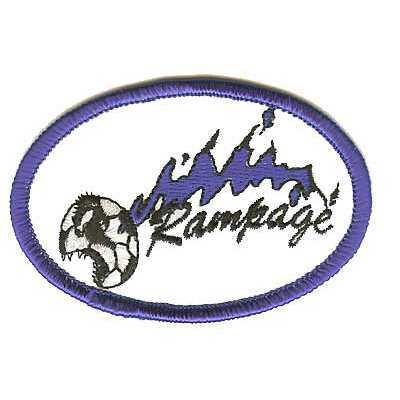 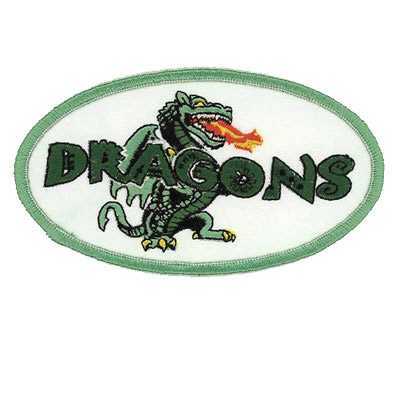 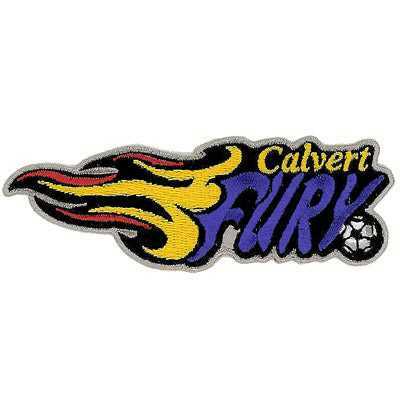 We can create patches in virtually any size and shape and give you up to 8 colors free of charge in your design.